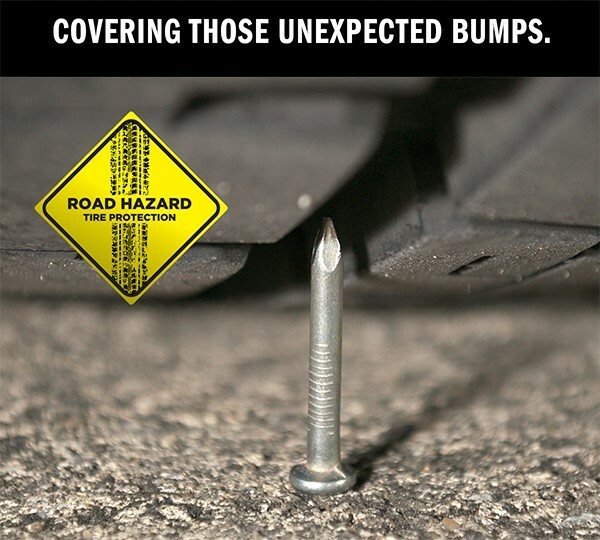 It makes sense to purchase a Road Hazard Tire Protection plan because tire manufacturers do not cover things like punctures or bruises incurred during normal travel. 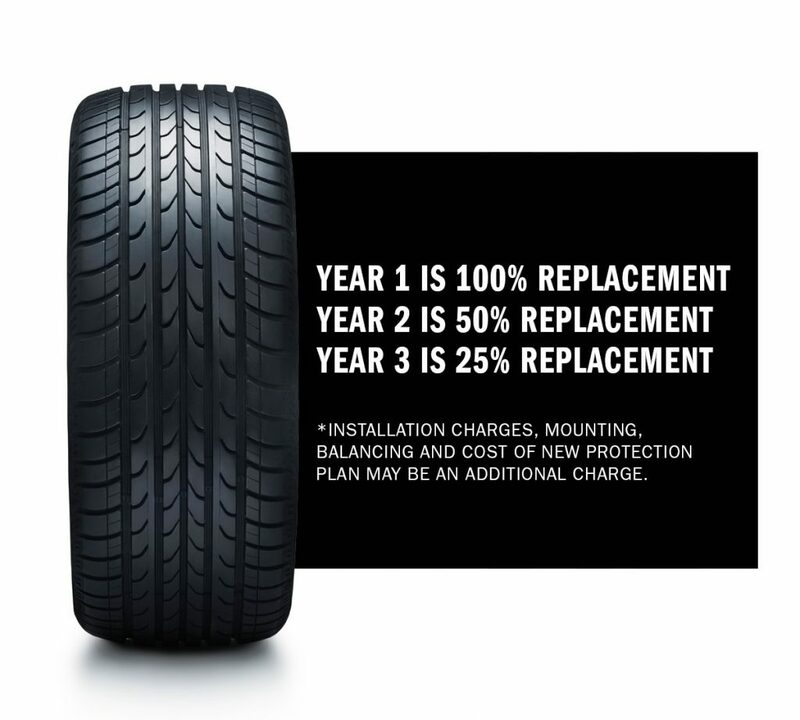 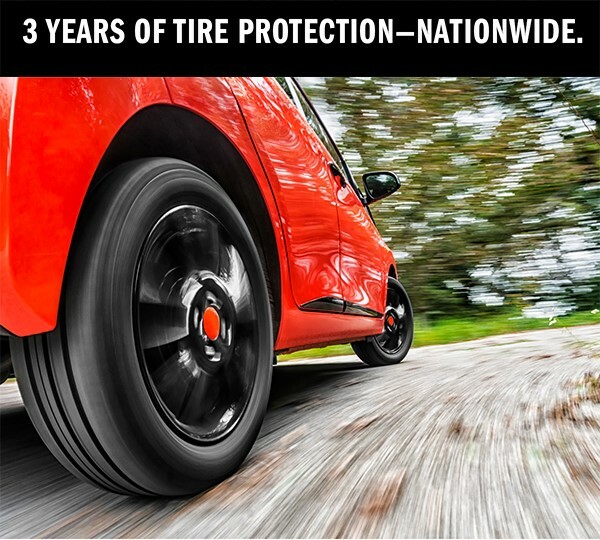 For additional protection, add this plan to any eligible new tire purchase and installation to receive coverage nationwide for up to 3 years against common road hazard events. 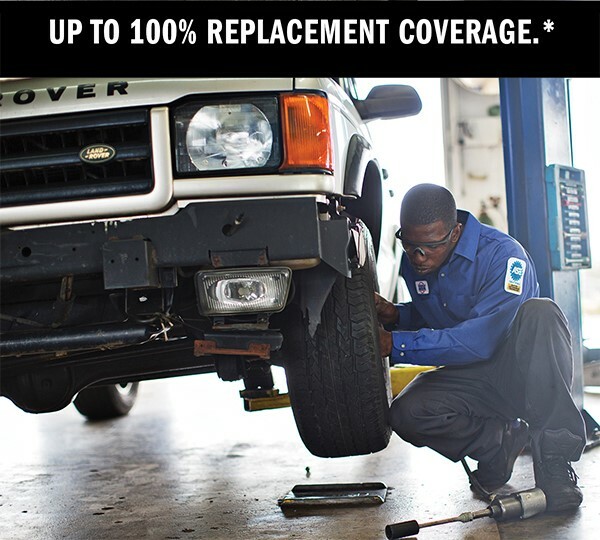 During the first 12 months, coverage includes flat tire changing assistance up to $75 and flat tire repair up to $25 per incident.